Jeep needs no introduction to anyone reading this website. We’re thrilled to have a Jeep Wrangler LWB 4×4 Diesel as our support vehicle. 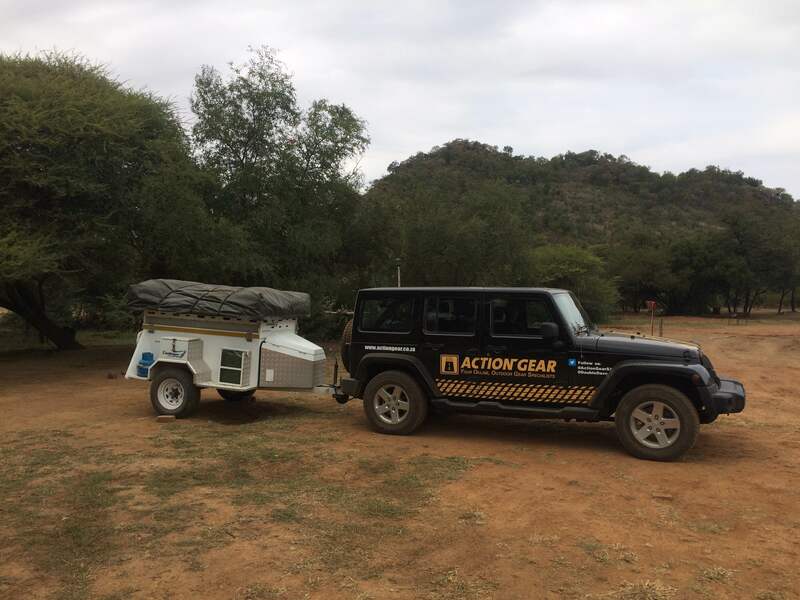 Not only will the Wrangler offer us a reliable means of transport for our support team but, importantly, the vehicle will protect us from traffic on sections of road where there is no shoulder to ride on.